In a world of hundreds of trends and styles for your home, I find it refreshing when I discover a brand that offers the trifecta: quality, simplicity, and style. It isn’t easy to find pieces for your home that are minimally designed and also doesn’t land in your price range either. 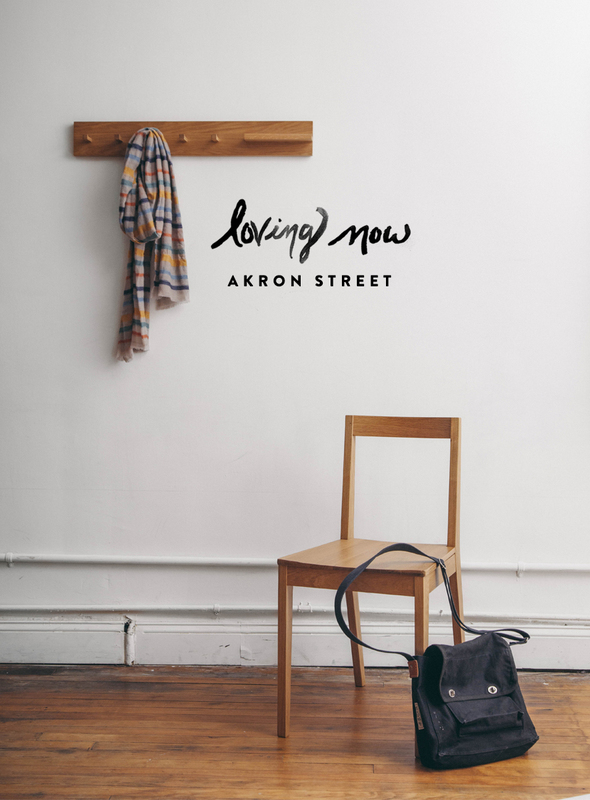 When I found out about Akron Street Furniture, I was instantly in love. 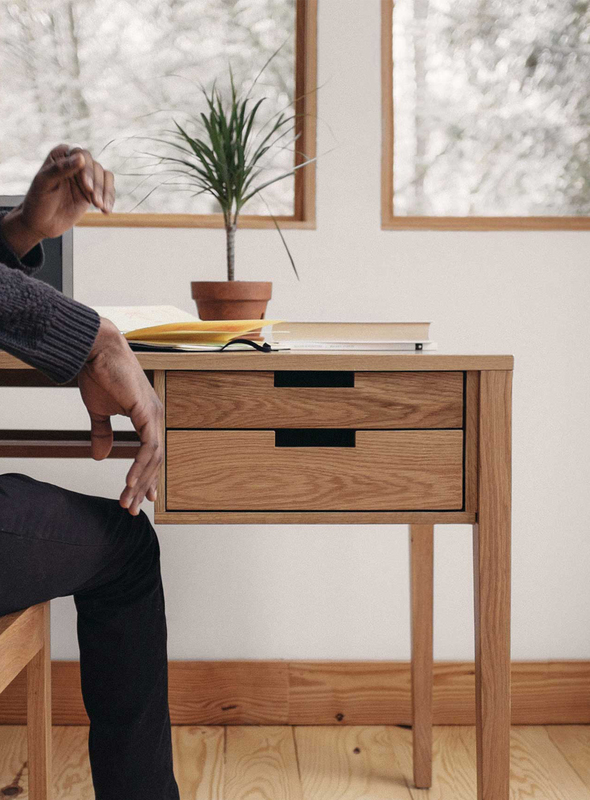 The simple pieces designed to be easy to assemble, offer modern lines, and quality solid-wood design, was everything Mike and I have been on the hunt for our home. I couldn’t wait to share about Akron Street with all of you and even offer you an opportunity to win $100 to put towards a piece of your own. 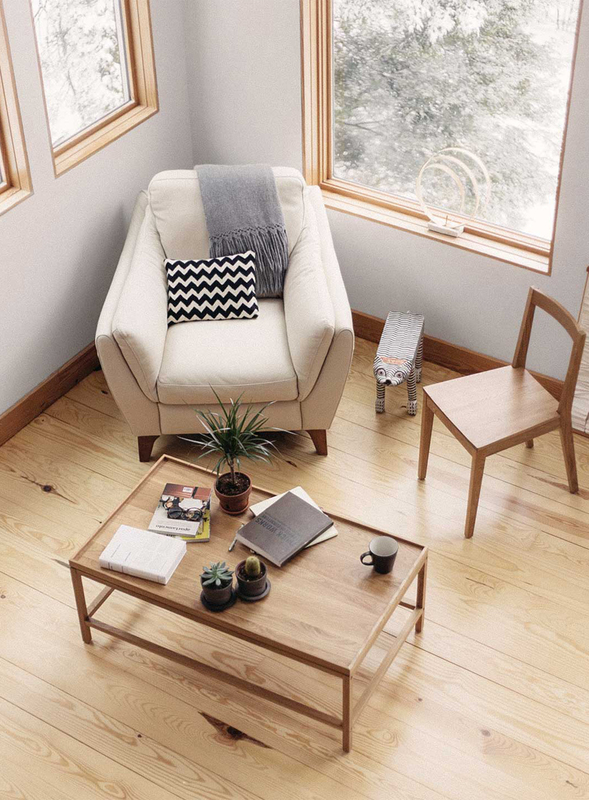 The simple designs are not only meant to fit in nearly any space, but they are easy to assemble. 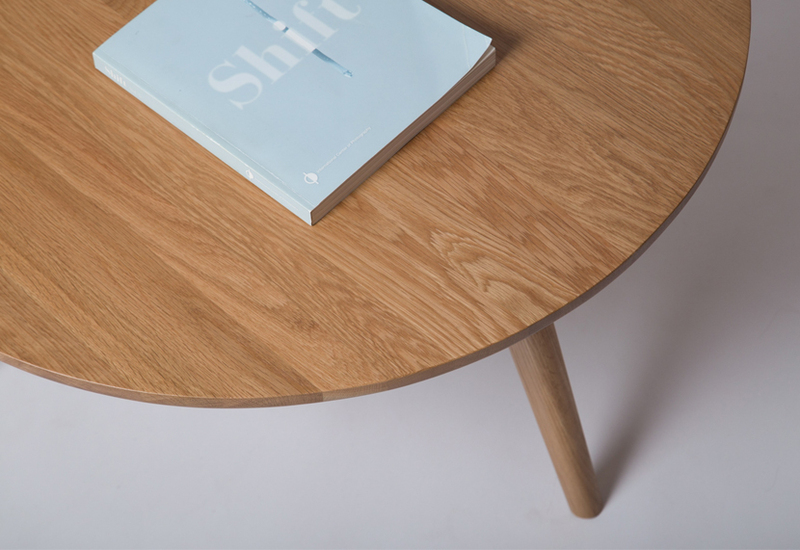 We have just recently received our Ello Coffee Table, and it was being placed in our living room in seconds because of the simplicity of the assembly. Akron Street Furniture was created with the goal of providing upfront pricing that truly was their best price and to be perfect for whatever place in life you find yourself in your journey. It is a simple idea, but one Mike and I were instant fans of and we figured you might be as well. We highly suggest you check out their website, give them a follow on Instagram and enter their giveaway for a $100 gift card. 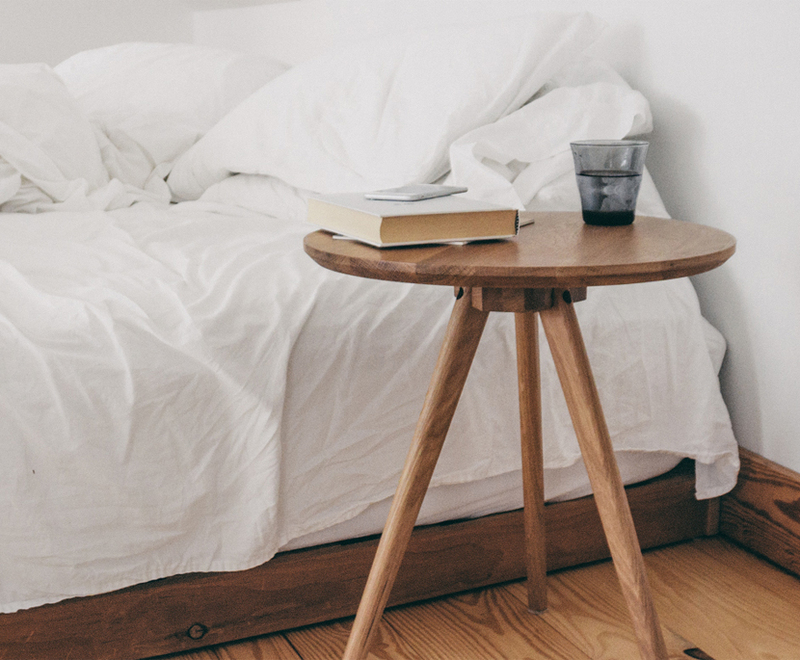 The $100 is the perfect amount to purchase an Ello Side Table or use it toward any other product you think would be perfect for you. 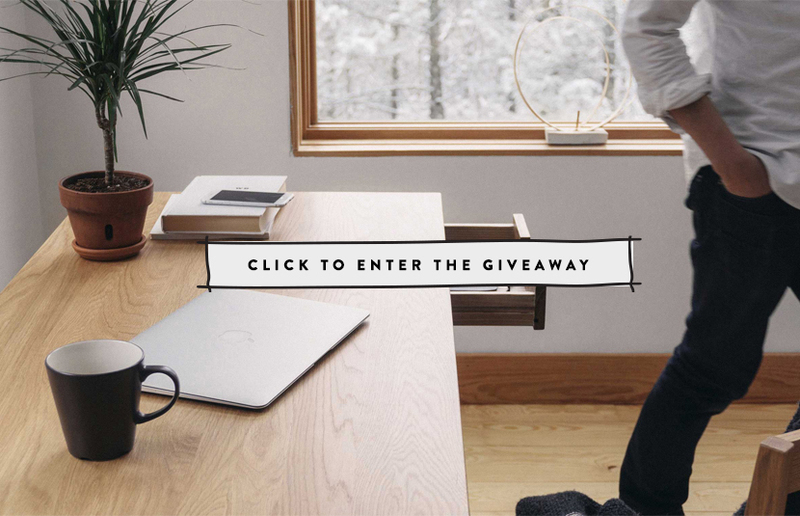 Go ahead, enter here.